for local information, events and our latest specials. As soon as you enter the front door of Blackheath Getaway, it feels like coming home. 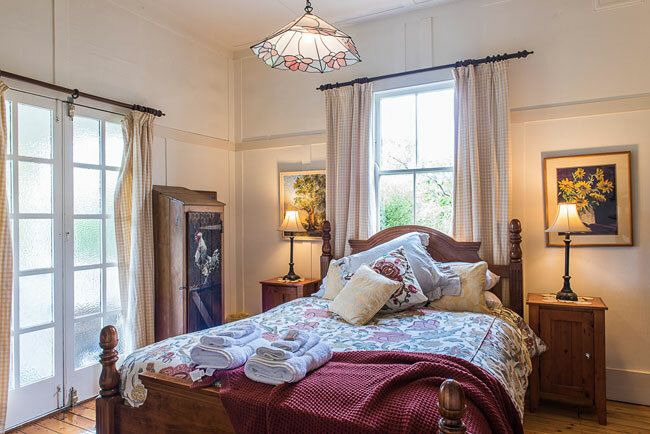 The original wooden cottage built in the 1930’s has been lovingly restored maintaining the quaint features of the time along with all the mod cons, making for a truly welcoming, traditional Blue Mountains experience. 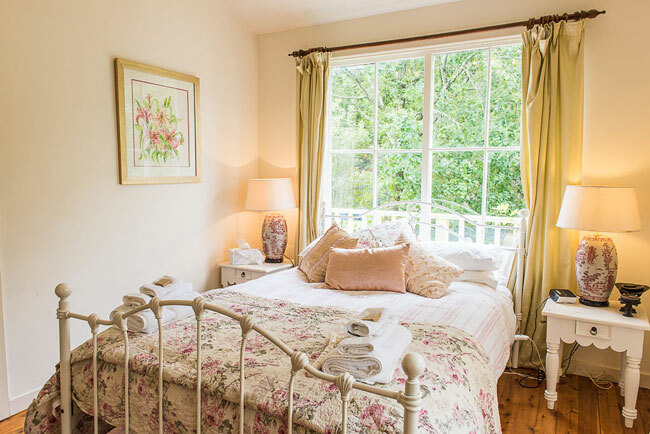 Polished floorboards, a cosy open fire and beautiful antique furniture are complimented by central heating, two newly renovated bathrooms, modern kitchen and TVs in every room. The charming home is surrounded by an enchanting garden where blossoms and bulbs bloom in the Spring, Rhododendrons bloom in the winter months and the trees turn the rich colours of Autumn. 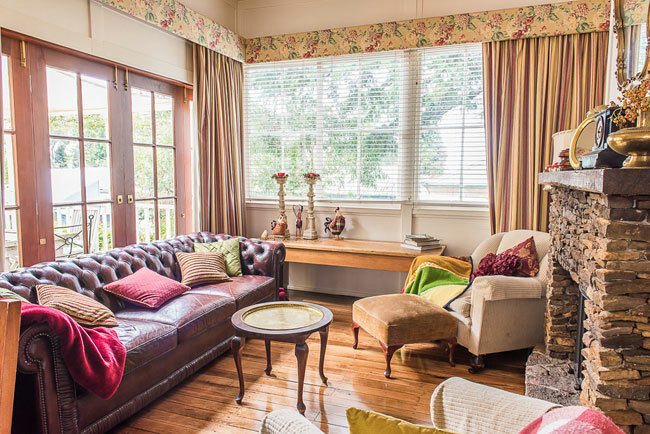 Nestled in the thick of the Heritage Listed Blue Mountains, with beautiful Blackheath at your front door the hardest decision you’ll make here is whether to stay in or explore this stunning region.